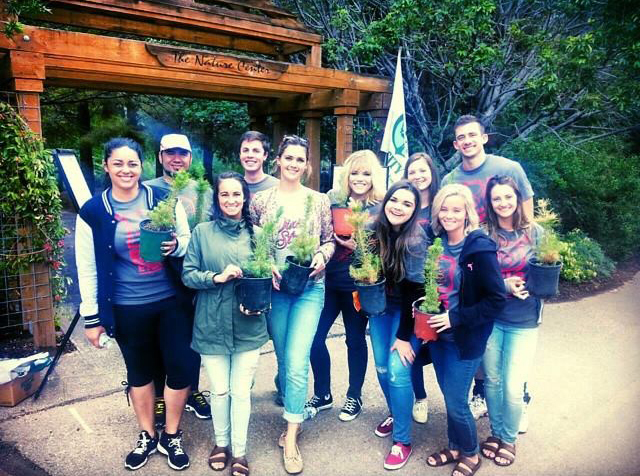 ST. GEORGE — Dixie State University students, faculty and staff posted a record-breaking year of community service through the institution’s service learning program, with over 93,000 hours amassed during the 2014-15 academic year. 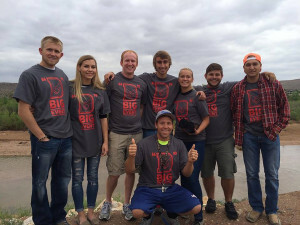 The community service was done to benefit the campus, the St. George community, Washington County and the southwestern region of Utah through a number academic, athletic and campus initiatives. David Zielke, DSU faculty service learning coordinator, said Dixie State had 39 total courses or programs that had students, faculty and staff perform some type of service. 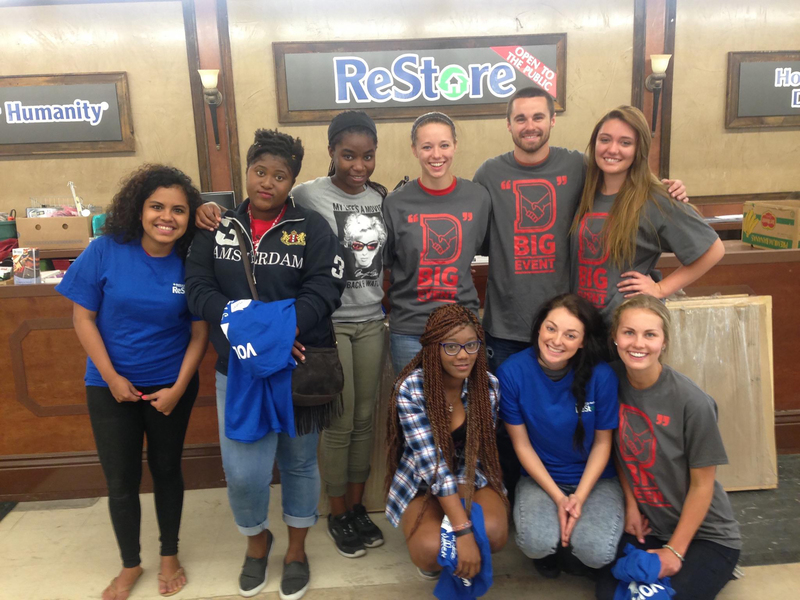 In all, DSU saw a 35.2 percent increase — 24,175 hours total — in the number of service hours reported in 2014-15. 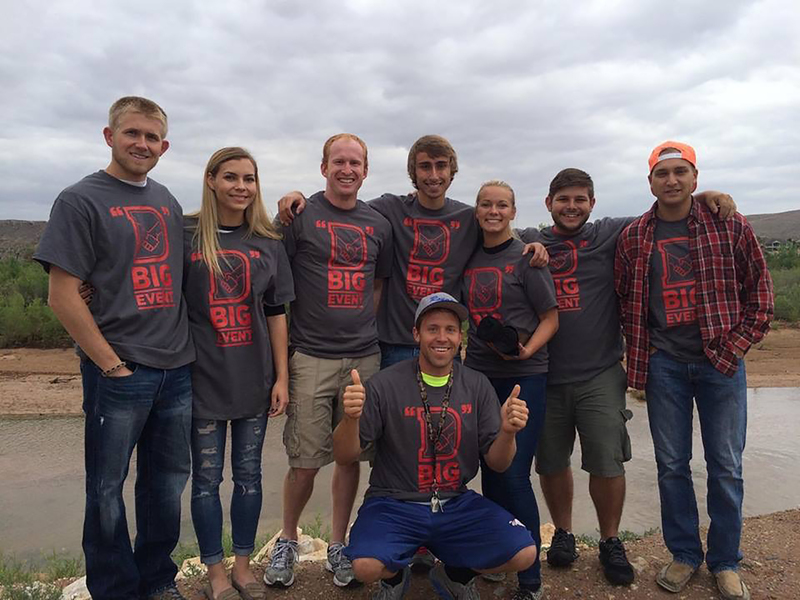 This academic year saw 92,803 service hours completed, compared to 68,628 hours recorded in the 2013-14 academic year. These activities included campus improvement projects, tutoring elementary and secondary school-age students in mathematics and reading, teacher preparation with the Washington County School District, forensics training, language translation, food drives and several health care screenings and procedures. Dixie State worked with several community organizations, including Habitat for Humanity and the ReStore, the new SwitchPoint Community Resource Center, the DOVE Center, United Way Dixie and the Dixie Care and Share, among many other organizations, to provide much-needed assistance and service. 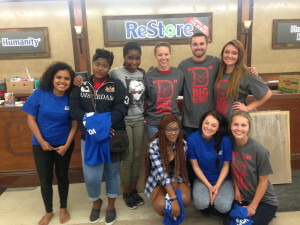 DSU biology students helped restore areas damaged by recent flooding by transplanting native vegetation back into those areas, while history students completed oral history projects with local veterans and the elderly in the community, and chemistry students and faculty performed chemistry “magic shows” to excite students about science. Dixie State’s accounting program set another record, providing free federal and state tax return preparation and filing services during the 2015 tax season. In all, students helped file 1,930 federal tax returns and 1,928 state returns, with a tax-related refund surpassing $3.2 million going back into the community. DSU’s athletic department also stepped up to send a number of student-athletes and coaches to area elementary schools for reading and mentoring activities with students. DSU athletes played sports with special needs children, visited patients at Dixie Regional Medical Center, collected food for the Dixie Care and Share, raised money for the Make-A-Wish Foundation and Kay Yow Cancer Fund, and held special athletic skills camps. In addition, DSU’s allied health programs performed health and preventative screenings, including dental hygiene services; flu vaccinations; X-rays; and various screenings and presentations in coordination with Kolob Care and Rehab, local Head Start programs and the Southwest Public Health Department, among other community entities. For more information about Dixie State’s service learning program, please contact David Zielke at 435-652-7716 or zielke@dixie.edu. Hats off to the students and staff.